West metro suburbs sees increase in hotels, with the latest coming to Plymouth in 'urban-type village' - The two new luxury hotels will be the first hotels in Plymouth in a decade. Plymouth’s abandoned Four Seasons Mall and its parking lots soon will be replaced with senior housing, shops and two upscale hotels — the first hotels to be built in the suburb in a decade. The project, dubbed Agora, got preliminary approval from the City Council this week for redevelopment of the 17-acre site near Hwy. 169 and Rockford Road. The council is expected to give final approval next week for the project, and also may weigh a lodging tax and tax-increment financing. 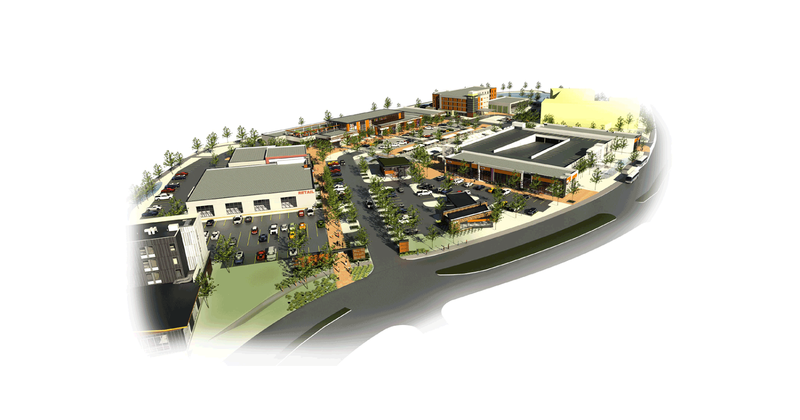 ... Agora developer Rock Hill Management has signed a purchase agreement and is leading the $52 million redevelopment. Traffic and environmental assessments have been done, and the project would include wetland restoration and phosphorus removal. Agora, slated to be an “urban-type village,” would replace the 1970s mall that has sat vacant near the busy corner for about five years. 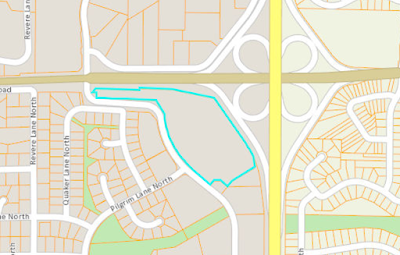 “It’s blighted,” Callister said of the mall property. “It’s pretty exciting to have something actually in that area.” Wal-Mart bought the site in 2010 for $10.6 million and was going to build a Wal-Mart Supercenter, but the massive retailer faced resistance from neighbors. Citing poor soil, 4 acres of uninhabitable wetlands and traffic concerns, the City Council placed a yearlong moratorium on the site while a market study was conducted. 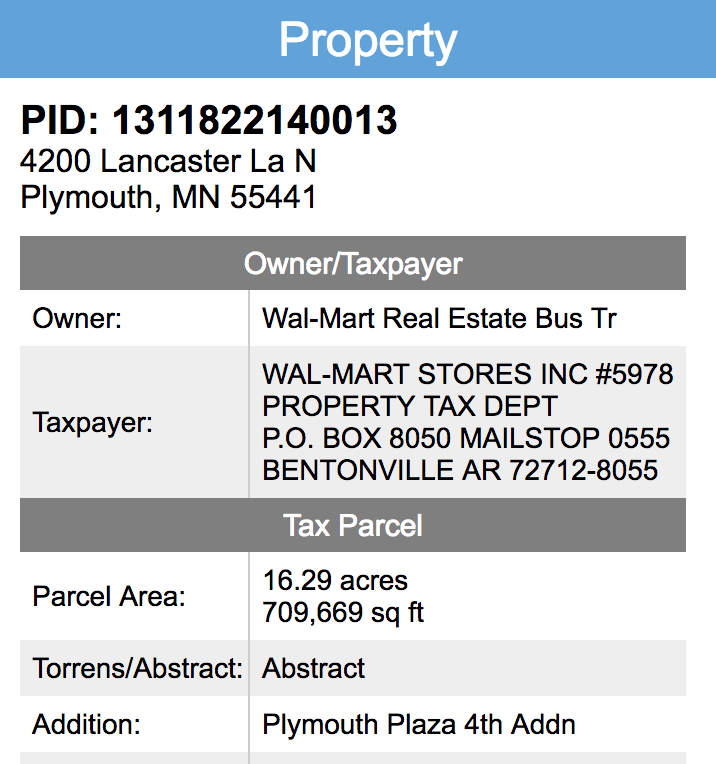 A mixed-use development with offices, retail and senior housing was ultimately recommended, and Wal-Mart wound up putting the site up for sale in 2015. Besides the 95-room Aloft hotel and a 100-room Town Place Suites, Agora — which means “gathering place” in Greek — would feature a 139-unit senior housing project with independent, assisted- and memory-care units; retail, offices, restaurants, a bank and a mini plaza that could host community events. It also would include a three-story, 339-space parking ramp, which the city could agree Tuesday to buy from the developer for $5 million to accommodate park-and-ride commuters taking an express bus to Minneapolis. Construction is slated to start on retail space, offices, hotels and ramp this summer. Those areas could open by December; the senior housing is expected to open by December 2019. If you're afraid of what this project will become, does that make you "agoraphobic"? Seriously, glad to see that place getting reworked...has been dead too long. in Plymouth, vacant parking lots that surround the abandoned Four Seasons Mall will be converted this year into a dense “urban-type village” called Agora. 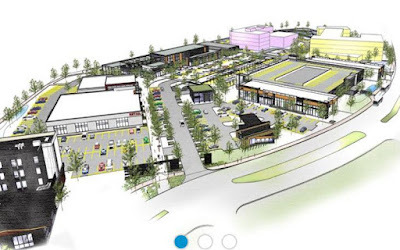 Two upscale hotels, offices, retail, restaurants, a bank, senior housing, a mini plaza and 339-space ramp will replace the lots and the 1970s-era mall. ...Plymouth has relaxed some parking rules for certain developments, requiring fewer spaces for cars. But some residents near the Agora development are more concerned about the size of the four-story hotels planned near their neighborhoods. Lowell Lankford, developer of the Agora project, said Plymouth will still have plenty of examples of expansive surface lots.